you in opening your heart. From her earliest memories, Christina Lopes wasn’t like other kids. She looked and sounded the same, but that’s where the similarities ended. She could see and feel things that no one — except for her maternal grandmother — could see or feel. Surrounded by the real world but living amidst spirits and invisible palpable energy, she grew up filled with apprehension and fear, yet with a deep sense that there was ‘something bigger’ at play. 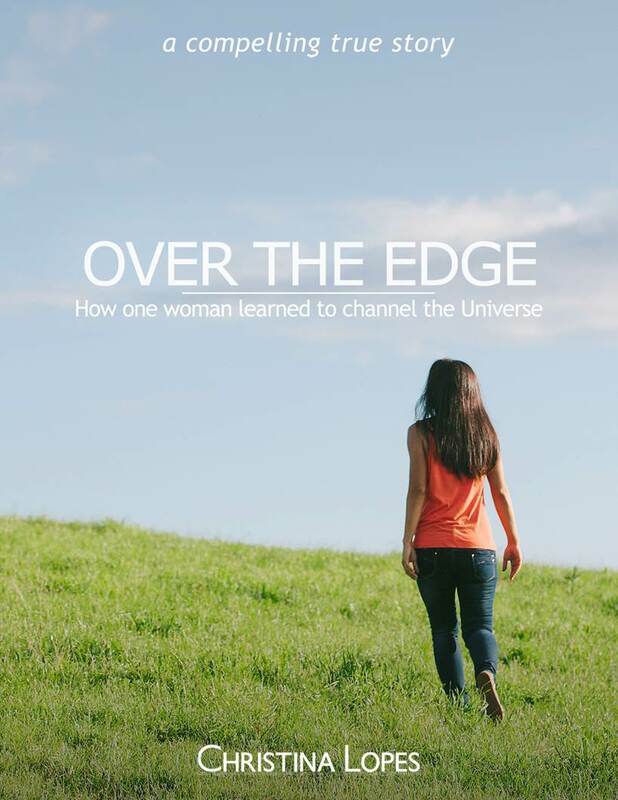 That ‘something bigger’ reveals itself in her first compelling book, “Over the Edge: How One Woman Learned to Channel the Universe”. 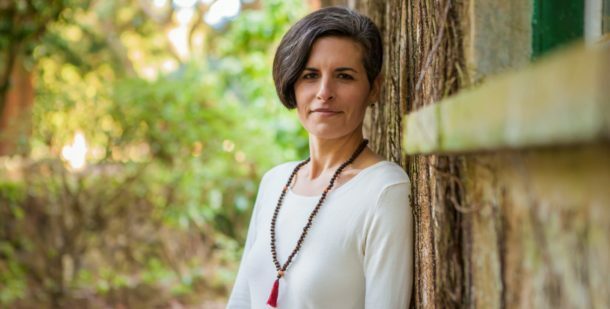 Part memoir, part teachable moments written with insights from great spiritual leaders and the words of the universe itself, “Over the Edge” is just the first part of a journey that delves into relationships, sexuality, and society. In offering a challenge to notions of formal religion, love, career and what really matters, “Over The Edge” is at once clarion call for personal awareness and a beacon of great and abiding hope for the future. A Story Of Surrender, Love, & Trust In The Guidance Of The Universe. “Walking With The Masters” is Christina’s second book and the second in her autobiographical series that started with “Over The Edge”. In this second book, you’ll continue to follow the story of a woman who completely surrendered her identity — intellectual, clinician, career-driven, gay — and opened herself up to the loving energy that surrounds us all. 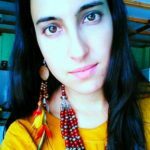 The more of herself she gave up, the more guidance she received from an unseen reality that exists side-by-side with ours. 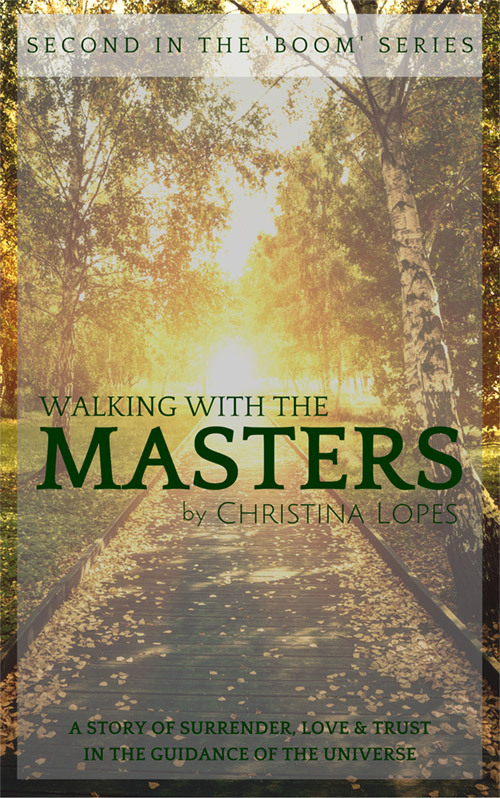 “Walking With The Masters” is now in editing and Christina hopes to release it in 2018. You can stay up to date on the release of this second book by joining our community.